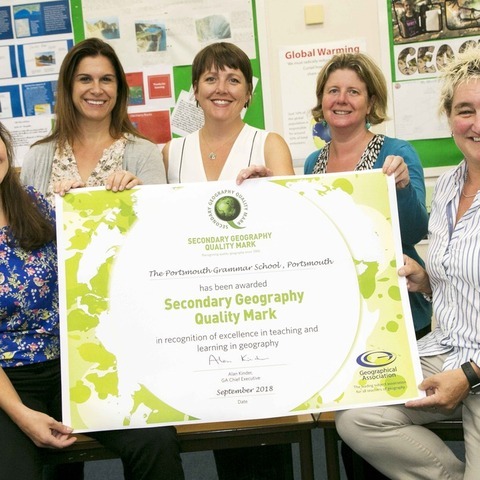 Innovation, curriculum development and pupil engagement were just some of the noted reasons for the PGS Geography department being awarded the Secondary Geography Quality Mark SGQM) by The Geographical Association this month. 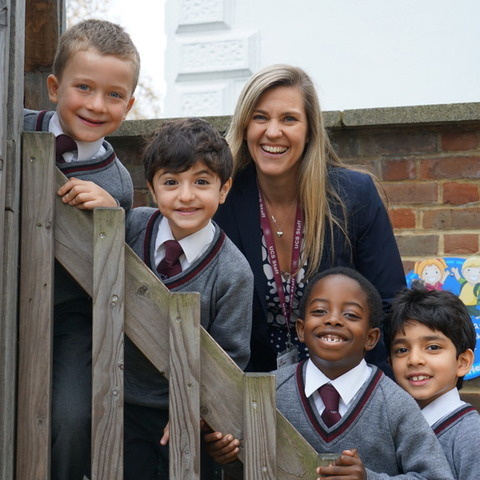 This prestigious award recognises quality and progress in geography leadership, curriculum development and learning and teaching in schools. 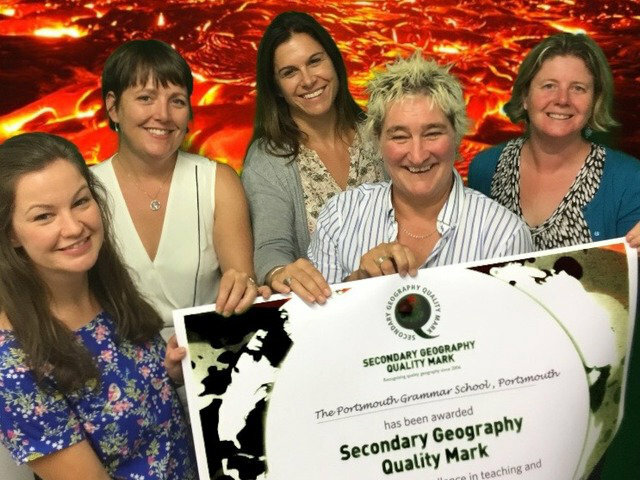 The department had to undergo a rigorous moderation process, and the National Moderation Team were hugely impressed by the manner in which PGS Geography is continuing to embrace new and innovative approaches to teaching geography. 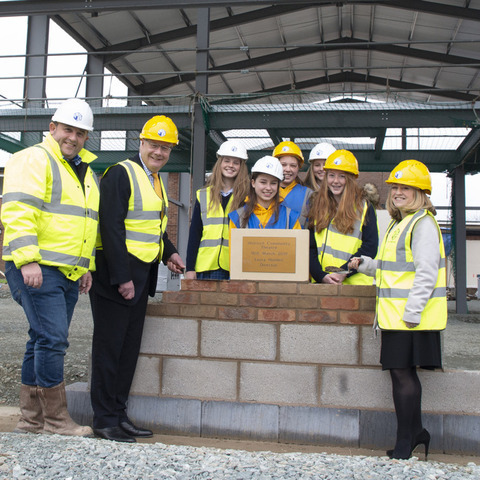 The SGQM recognises student attainment, progress and achievement in geographical knowledge, understanding, values and skills, and sets expectations about the quality of teaching in geography. 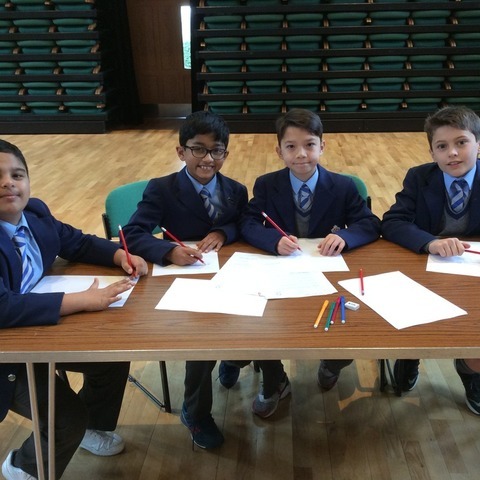 The moderators that visited The Portsmouth Grammar School were impressed with a curriculum packed full of innovative, challenging and topical geography that takes our pupils on an exploration of the earth that is “filled with wonder and fascination” and with the extremely innovative use of digital technology across all year groups. They also noted the high quality pupil reflections on their half termly performance and target setting and the responses of the Year 12 pupils developing their synoptic thinking through the ‘Magic Whiteboard’ group collaborative work. The graffiti wall was recognised as an excellent way to encourage students to think about their personal responses to place but also to consider how a geographer might experience, describe and explain a place which might encourage further debate about how to develop a geographical vocabulary around place. 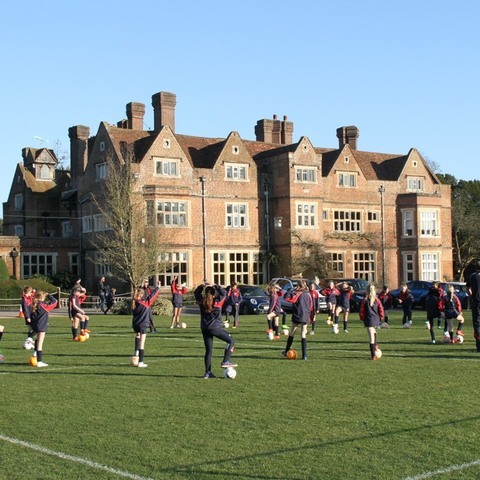 The Portsmouth Grammar School is a co-educational day school from 2 and a half to 18 years.